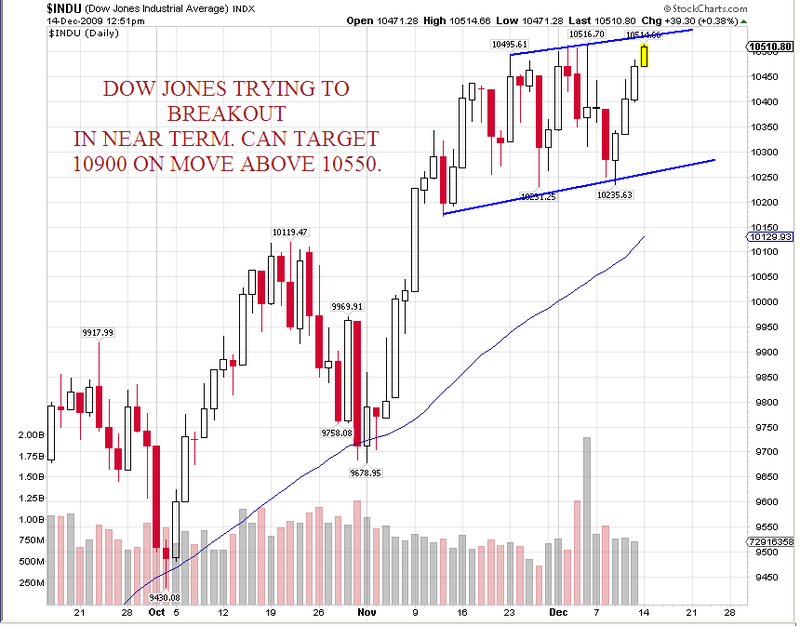 The index seems to be setting up for a breakout move above 10550 which could target 10900 in extreme short term. The pullback from the lows has been quick so it may take a few sessions before it sets up higher. Unless it breaks 10200 we can expect the strong bull move to continue. In technical analysis the first rule is to not make QUICK CONCLUSIONS. Although the index has been fighting around 17300 levels and failed to break it in last 2-3 attempts it would be too early to call it a double triple top. The range continues to be 16700-17400 in near term but next 2 weeks one would expect the indices to finally decide and breakout for a move. 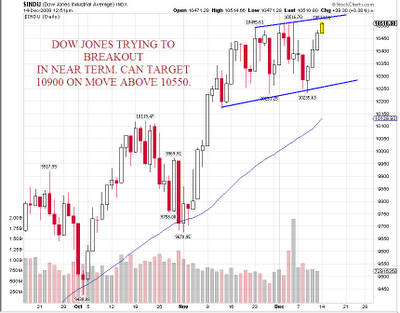 End of december or by 1st week of Jan we would see some decisive move. Till 16500-16700 holds i would bet with the uptrend on and possible target to 17700/18500. High risk pick: buy Ind swift labs at 79 stop 76 tgt 86/91. GIPCL buy above 129 tgt 140-147 stop 124. Last month had initiated a view on Accentia Technology as an interesting bet and for a change my fundamental view got right in time and the stock has given a good 30% move but the view remains same on the long term prospects. -> The stock shows an eps of 35-40 which implies at current market price the stock is quoting at a p/e of less then 4 which is real low for the sector the stock is in. -> With a book value of 159 and a huge expanse the market cap of 190 crs looks too less. 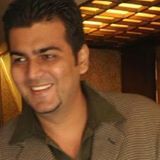 - > Subsidiary companies have plans from Education,Power,Healthcare and Pharma which is a lot of business verticals. -> A college, medical stores around India, power projects and infra are the areas which subsidiary cos are working on whereas the core pharma business looks ok.
- > Major concerns are a debt of 2:1 which is huge. So its a high risk bet. - > Technically good support at 127/110. On the upside stock could see 175 in next 1-3 mths. A major bull move could happen only on crossover above 180. If things go right the stock an be a multibagger in 6 mths to 2 years. Risk remains coz of debt and ambitious plans but worth a detailed research !!! Sensex the next Multibagger.... a technical view which is scheduled for 20 Dec 2009.